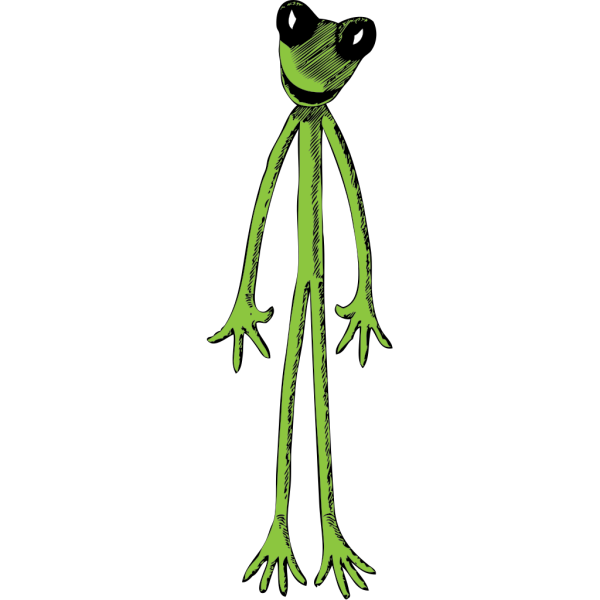 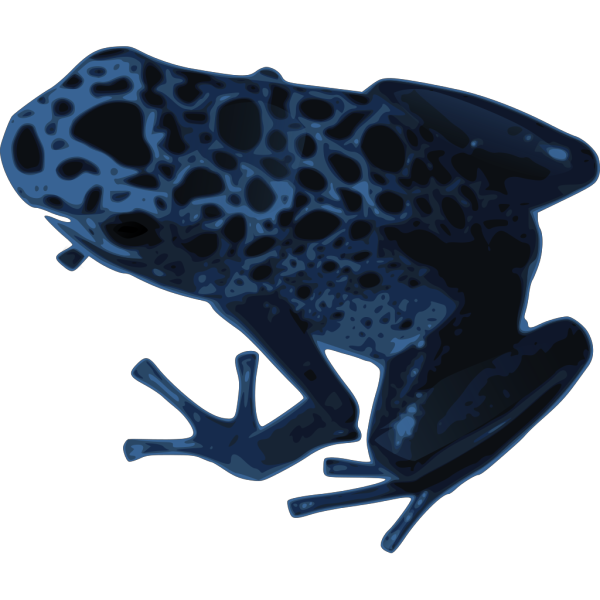 The original Spotted Frog design file has a high definition. 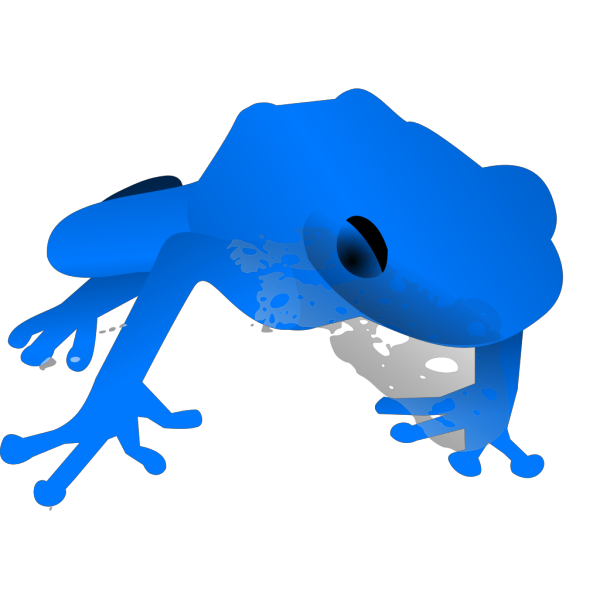 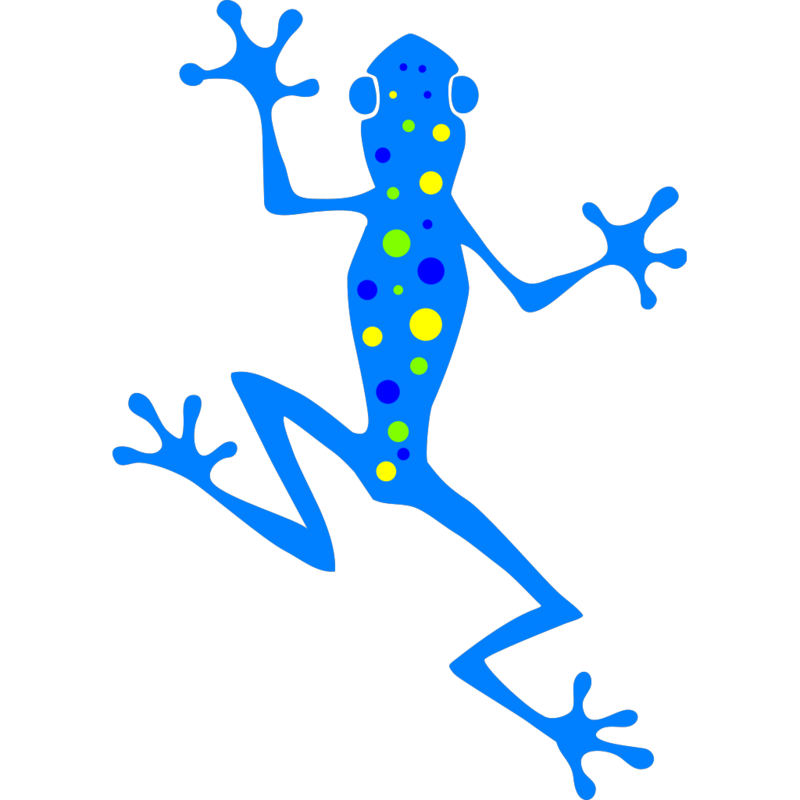 Click to Download button on here and download Spotted Frog svg file now. 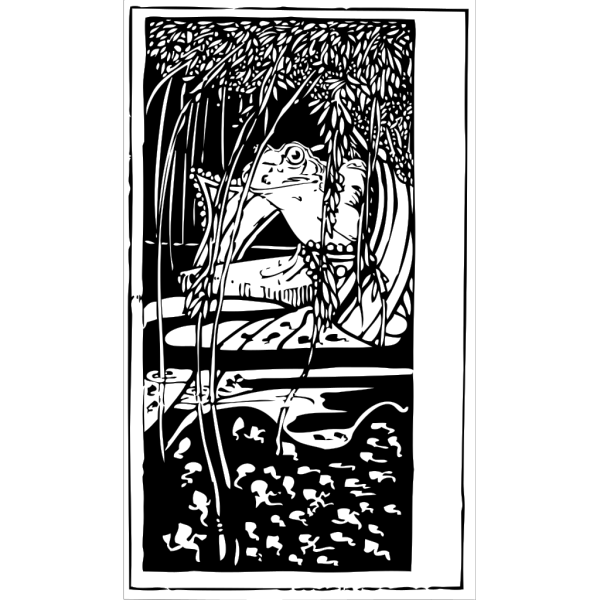 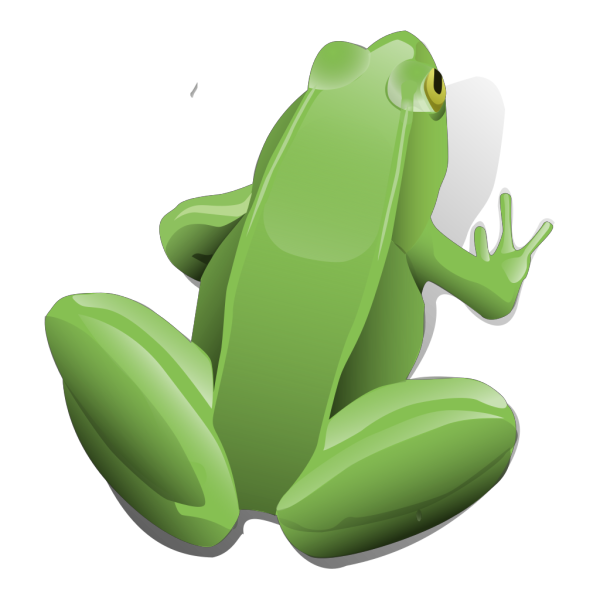 Spotted Frog Clip Art viewed 1539 views by people and Downloaded 929 times in total. 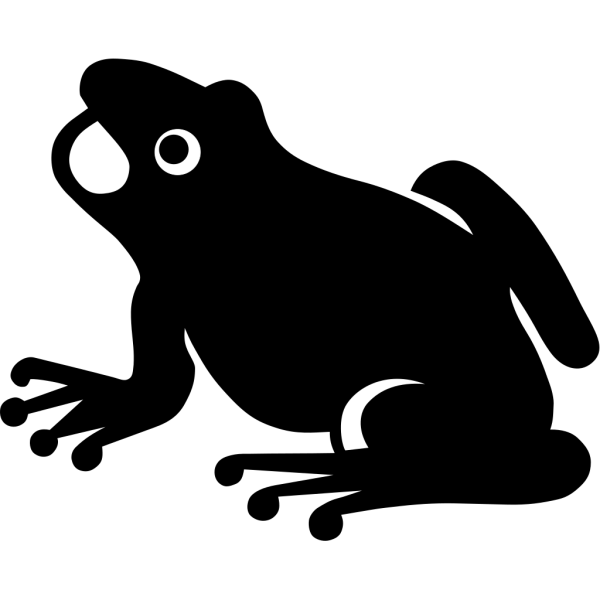 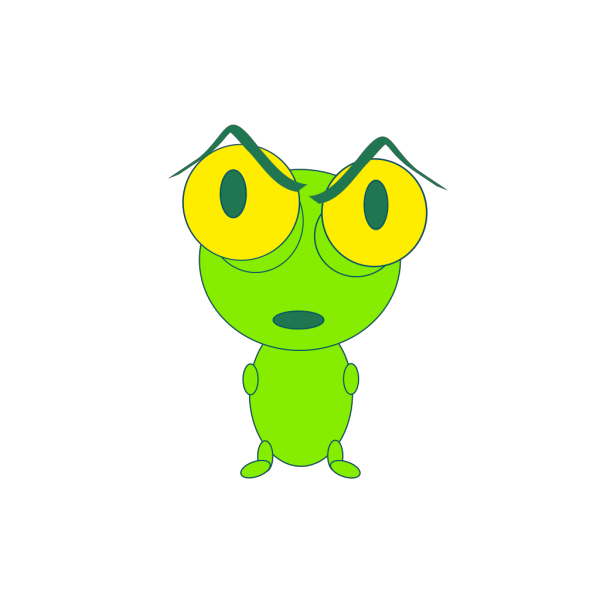 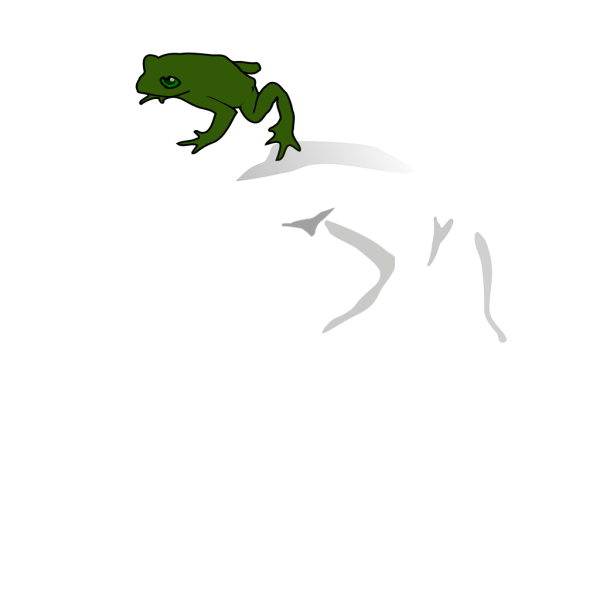 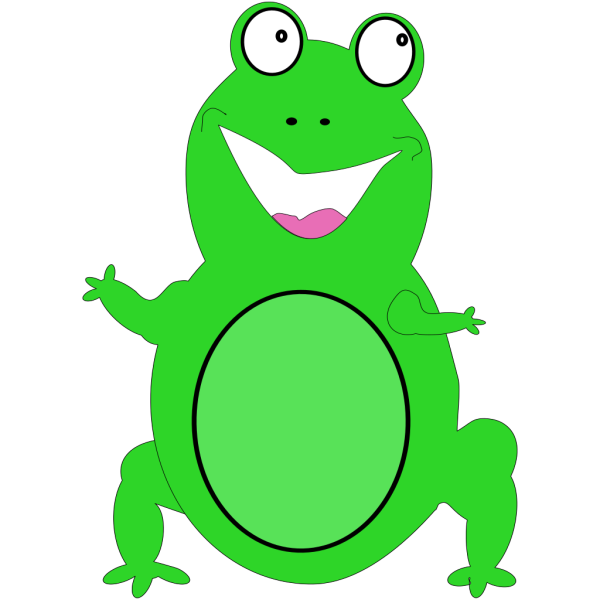 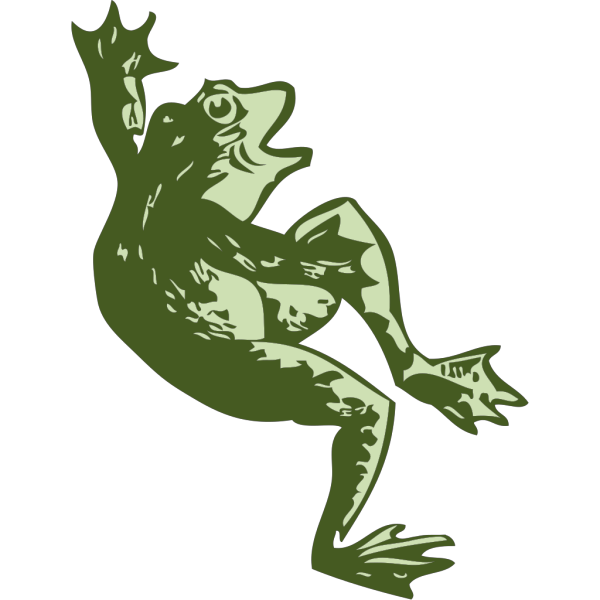 Free Clip art vector design of Spotted Frog SVG has been published by DownloadClipart.net. 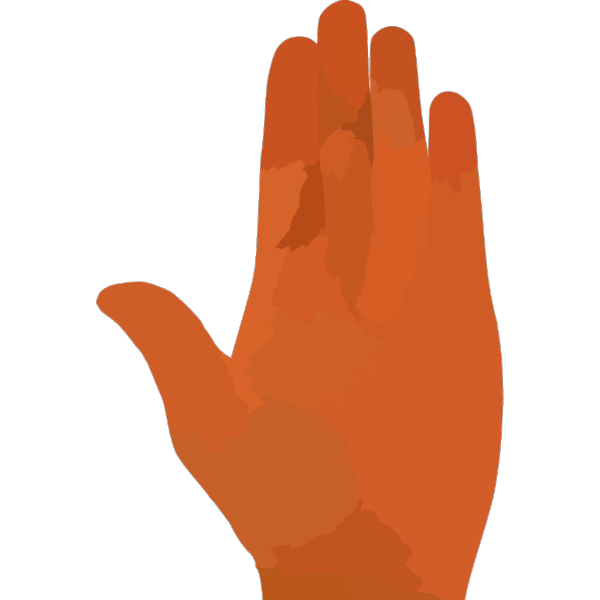 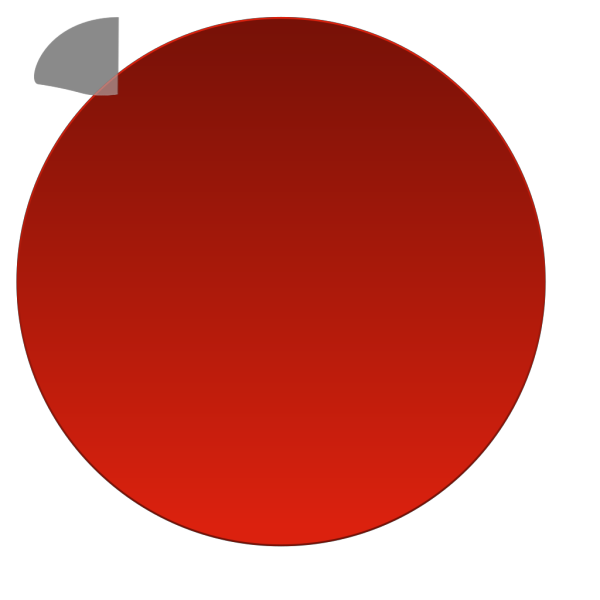 The original Large size of the PNG image is 432 x 599 PX and the original resolution is 300 DPI.